Fully furnished studio on the 7th floor on nice complex (2014), 450 meters from the sea and only a few footsteps from the shops! 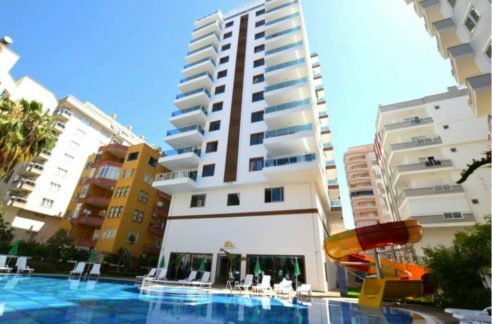 Excellent location, 300 meters from the sea, near the center of Mahmutlar, Alanya. 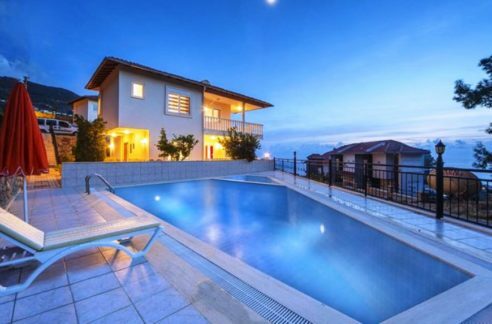 Outdoor pool 140 m2, 35 m2 – children pool, waterslide, fitness center, Turkish bath, sauna, massage room, lounge, vitamin bar, covered car parking, Wi-Fi, Billiard, Generator, Mini Club, Minibar, Table Tennis, Security, Tennis Court, Central satellite TV. Feel free to make an appointment with us to get all information and see this apartment!